The Amiga CD32 was released roughly twenty four years ago (gulp!) in September of 1993. The console was Commodore's attempt to corner a sector of the gaming console market - which was really beginning to take off at the time. Despite the unit being a reasonably impressive piece of hardware (and laying claim to being the first true 32-bit console), it never reached the heights of other consoles of the era and finally signalled the end of Commodore along with the lower end Amiga models. 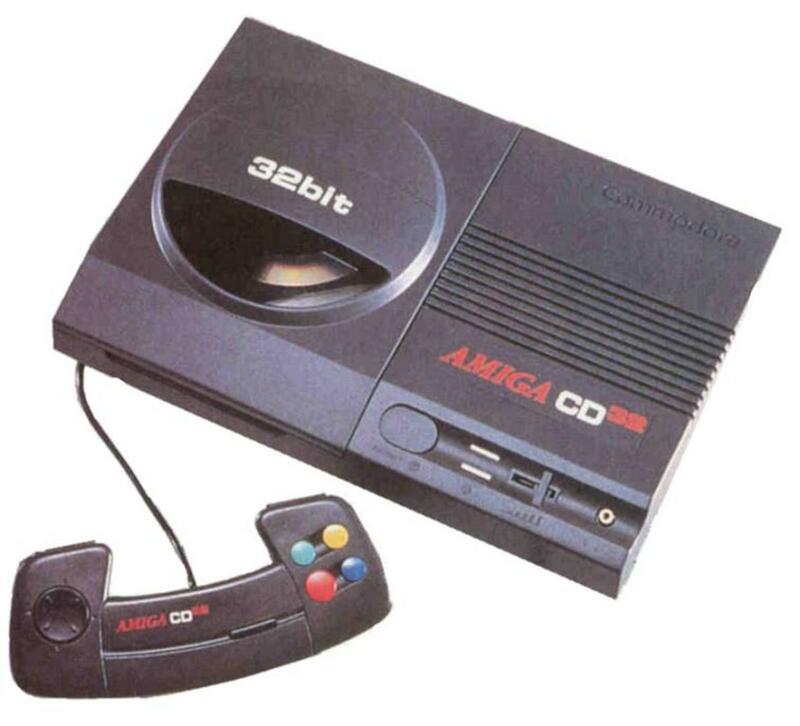 The Amiga CD 32 is widely regarded as the first 'true' 32-Bit gaming console. The hardware was based on the technology of the 'top end of the bottom end Amigas' the A1200. The console was basically a unit containing a CD drive. It was fitted with ports to allow you to attach game-pads, and all games for the machine were on the compact disc format. Using the CD format was a giant leap forward from floppy disks in terms of storage and access speed. Commodore created this console with a view to establishing themselves in the home gaming console sector. For years the Amiga range of computers had been streets ahead of anything else on the high street, but come 1993 the competitors had managed to catch up. The Commodore Amiga no longer commanded the lead in terms of graphical and musical capabilities that it once had. They made a vain attempt to stay ahead of the pack with the CD 32 console - but it just was just not quite good enough to do so. The Amiga 1200 was the natural successor to the Amiga 500, 500 plus and the (not so good) Amiga 600 range. In fact, if the A1200 had been given a faster CPU and 4MB RAM as standard (instead of 2MB) then the Amiga 'home range' may have stood up to the competition more readily. I only wish Commodore had put more into the A1200 and not bothered with the CD 32. The funny thing about the CD 32 was that it was possible to upgrade the unit to be similar to an Amiga 1200. 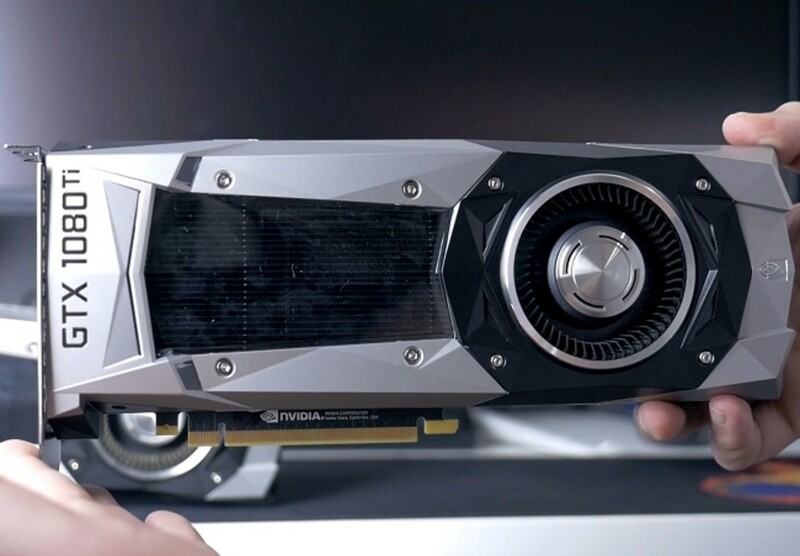 You could do this by adding a keyboard, mouse, hard disk and so on; turning it into a personal computer. But really, why would you want to do that? Surely it would have been easier to just buy a standard Amiga 1200 machine and an external CD drive? But let's look at some positives about the console. One excellent feature of the CD 32 console was the built in MPEG decompression which was similar to a CODEC of the day. This allowed it to play video which was held on a standard compact disk. This was quite a remarkable feature at the time and was very impressive. 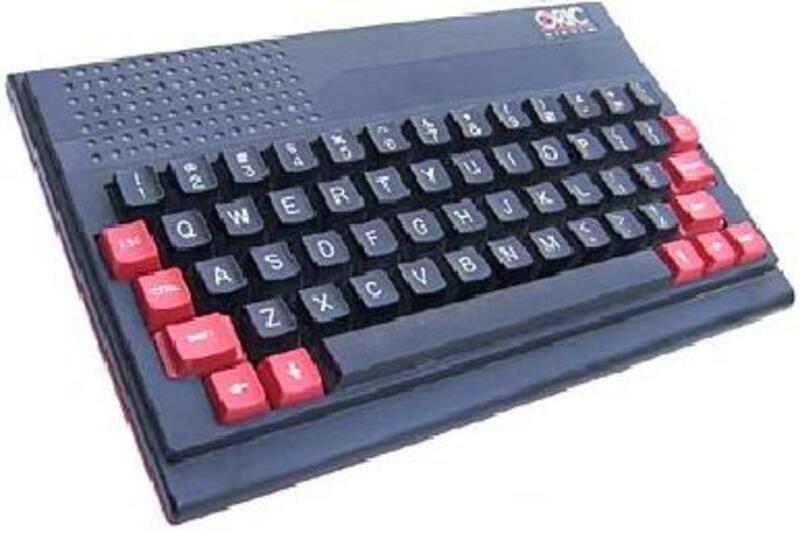 It was also kitted out with Commodore's' AGA' (Advanced Graphics Architecture) chip-set which allowed for a 24-bit colour palette, allowing for a total of 16.7 million colours available. Not bad! The CD drive fitted was of the double speed variety, which was also pretty good for the year. The games were accessed and loaded quickly enough by it anyway. The console also had a nice start up 'splash screen' to greet you if you switched it on without a CD in the drive. 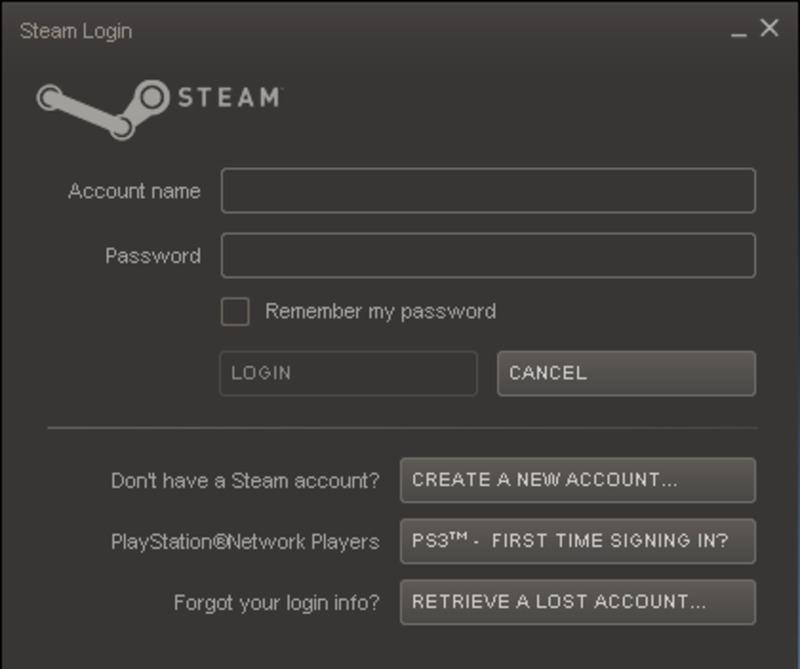 This then gave you the option of selecting a language to use, and to also look inside the flash ROM for any saved game data. Again, this was a nice feature and was pretty cool at the time. Despite selling roughly 100,000 units the CD 32 came at a time when Commodore where in real financial trouble (which is mind boggling considering the excellent hardware they had pushed since the late 1970's such as the VIC 20, C16, C64, C128 and the Amiga). As Commodore slipped away, the CD 32 unit struggled to compete against new gaming consoles that were released. Many of the games released for it were re-releases of older Amiga titles, in some cases with no improvements at all. As you can imagine, this did not go down well with consumers. 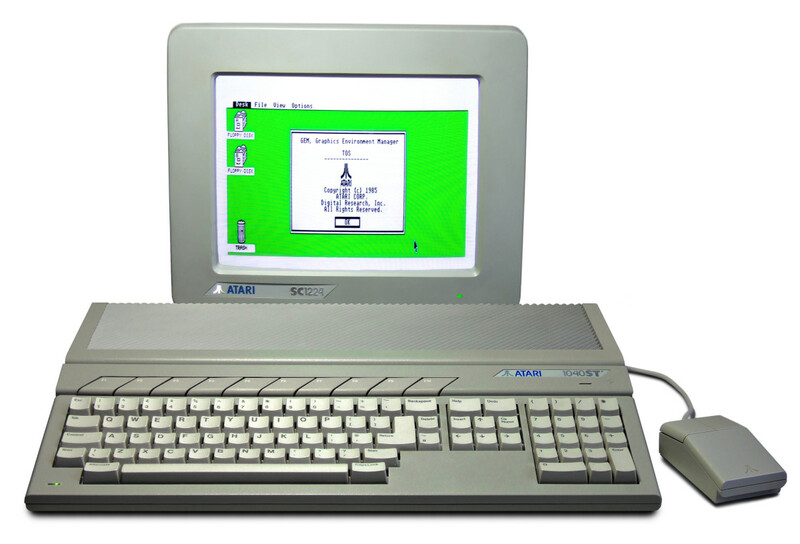 Little in the way of new titles were developed to showcase the consoles capabilities, so rarely did we see how the machine could out-perform the ageing Amiga 500 range. A few notable titles such as Microcosm, Liberation (which had a fantastic game intro sequence), Gloom, Alien Breed 3D and Super Stardust were generally met with positive reviews. However, these titles failed to prevent the CD 32 from falling into complete oblivion, and the dire situation with Commodore basically ensured the demise of the console. This is a real shame as it was not a bad machine at all; it ended up being a victim of Commodore's situation and failed against as stiff competition in the market. Few CD 32 units were sold in the USA due to legal wranglings, and the European sales were not enough to keep Commodore afloat. 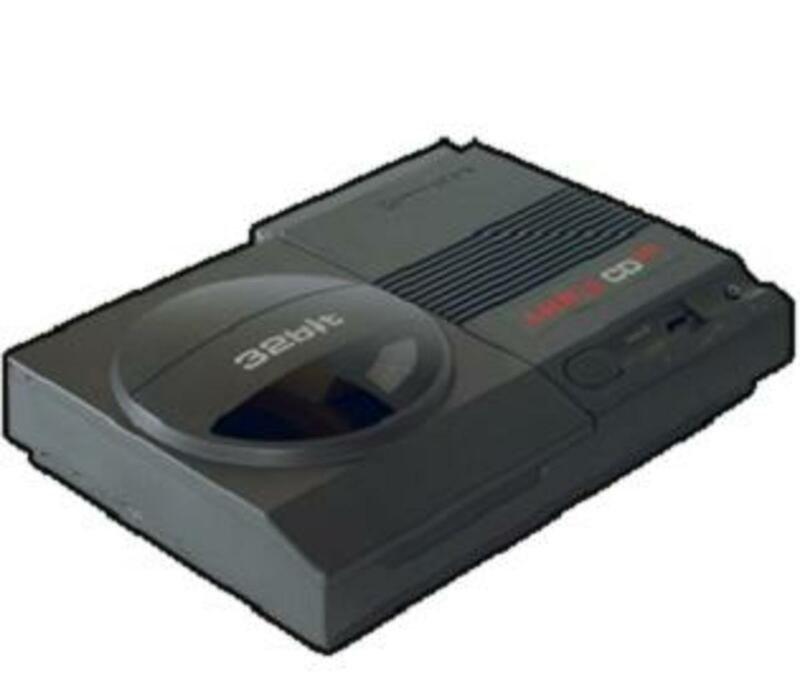 The CD32 console has became a bit of a cult item in recent years, and is less well remembered than machines from Nintendo and Sega (such as the SNES and Master System). Many second hand models can purchased online by enthusiasts who want to play those Amiga games on the real hardware. I have one thanks to Ebay, but I have to say I still prefer a good old Amiga 1200. It must be said that the rapid evolution of PC technology in the mid 1990's quickened the pace of the CD-32's demise, as well as the Amiga 1200. WIth the likes of Castle Wolfenstein and especially DOOM appearing on PC, people really wanted to get into this new 1st person type of game. The poor CD-32 just could not quite manage games of this graphical intensity. Despite brave attempts to compete with DOOM and DOOM II with titles such as Alien Breed 3D and Gloom, the CD-32 and the Amiga brand in general was falling behind the PC rapidly as a gaming platform. Gloom was a programming marvel and really pushed the limits of the hardware, but unfortunately for Commodore. it just wan't DOOM. By this point the Amiga CD32 was living on borrowed time and the Amiga 1200 was also beginning to feel the strain of PC technology. Just like the A1200, the CD 32 was blessed with the 'Advanced Graphics Architecture' which was also know as 'AGA'. This AGA chip-set gave the display a crisper, cleaner look and many older A500 games were re-released for the CD 32 console with upgraded graphics. The game-play remained essentially the same as the original Amiga 500 versions though, the only noticeable difference were the cleaner visuals. These games are well worth playing if you pick up a CD 32 console, and I consider the pinball games as must have titles. If you are a fan of pinball these games still play superbly even today and the physics, music and visuals are perfect. On a side note please play Rise Of The Robots for pure comedy value only! Any fans of the Amiga CD32? The CD32 was crap in it's day. I loved Amiga back then, and wanted so much more, but to see rebadged A1200 games on this "32-bit" console was disappointing. Especially with the Playstation on it's way. It's sad what happened to Commodore. 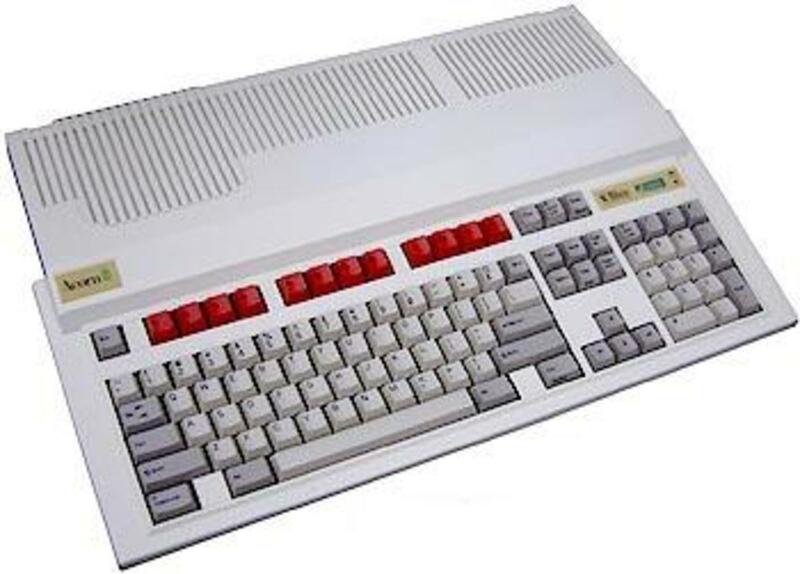 They had the PET back in 1979, then through the 80's they delivered the VIC20, C64, C128, The Amiga - all very popular machines. The CD 32 never was officially released in the US - it sold pretty well in Europe and Canada though. It's a real shame - the Amiga was a great little computer for its time - in fact one was used to create the graphics in Babylon 5 - sadly like many small computer companies 'back in the day' they didn't have financial stability! I never actually saw one of these consoles - it's a shame - the market could really have used a company like Commodore to compete with Nintendo, Sony and Microsoft.....nice Hub thanks!